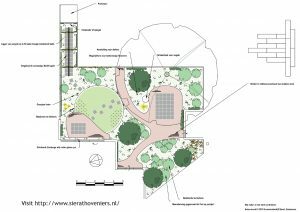 Increasingly, landscape designers are being asked to use aerial photographs as a base for design work. Many of these image files are very large. Standard CAD software often struggles to display and manage them. 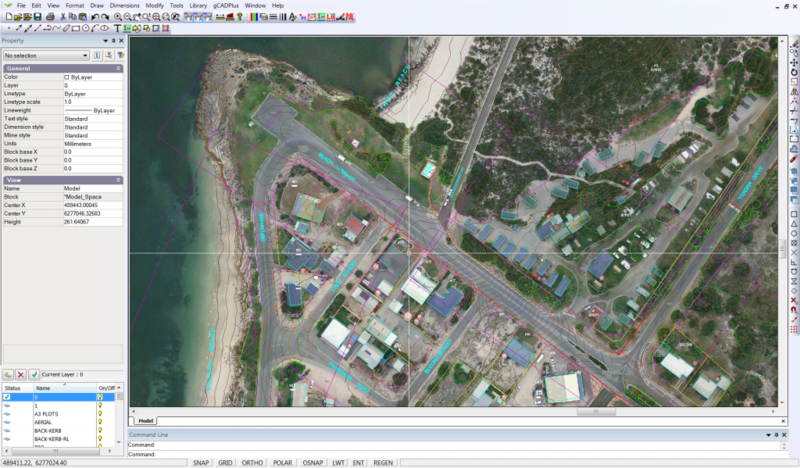 The figure below shows an example from an aerial survey of part of the coastline from an Australian state. The file is a massive 1.5 Gig in size yet displays quickly. It is possible to zoom in on small parts of the photograph and use it as a base for design work.